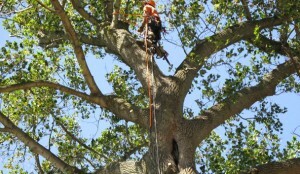 Need trees pruned to maintain a view or create a shaded area in your landscape? 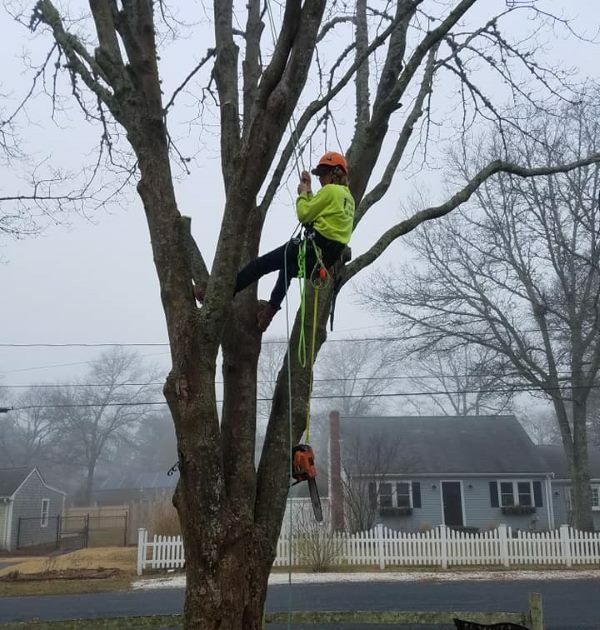 Tim Baker & Sons Tree Work has been pruning trees for satisfied Cape Codders since 1975. Regularly pruning or trimming your trees will help them maintain their sound structure and full shade canopy. 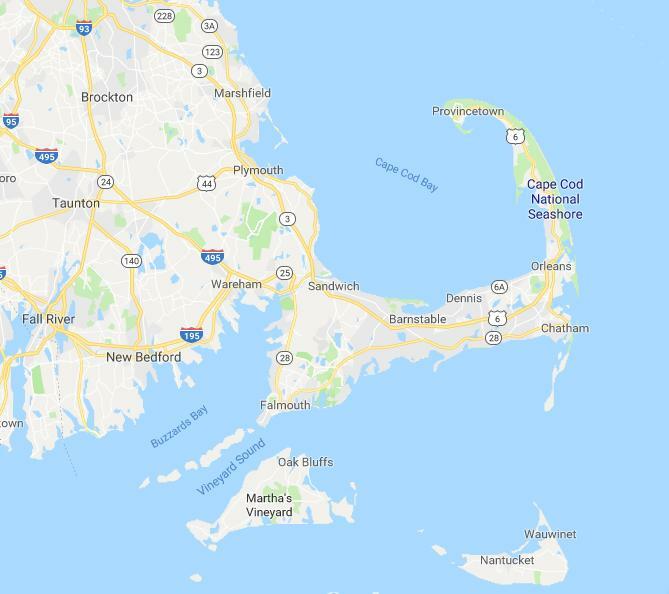 Pruning the branches of larger shade trees will also reduce their resistance to wind which helps them weather the gales, Nor’ Easters, heavy snow and hurricanes. Regularly pruned trees are healthier, more attractive and safer.